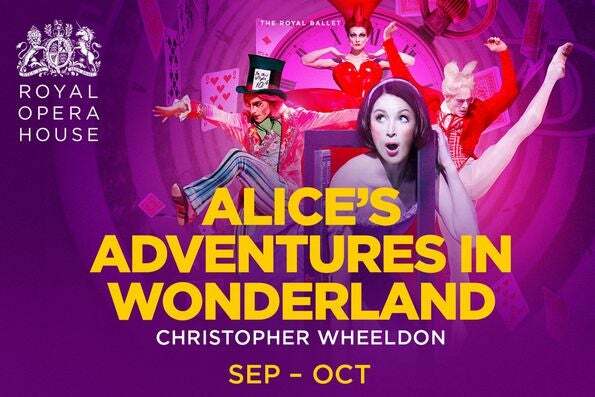 Alice's Adventures in Wonderland is not available to book, please sign up to our newsletter for updates and offers on forthcoming and available shows. There will be cameras filming in the auditorium during the performance on Monday 23 October 2017 at 7.30pm. Where is Alice's Adventures in Wonderland?